The MTNA Conference in Spokane was a wonderful experience. Texas should be so proud of the many winners we had in the competitions and the numerous individuals who presented sessions. So many state affiliates admire Texas for the strength and integrity we bring to all the different programs we make available to our teachers and our students. In the next few newsletters, I will try to put in some pictures to highlight the conference. 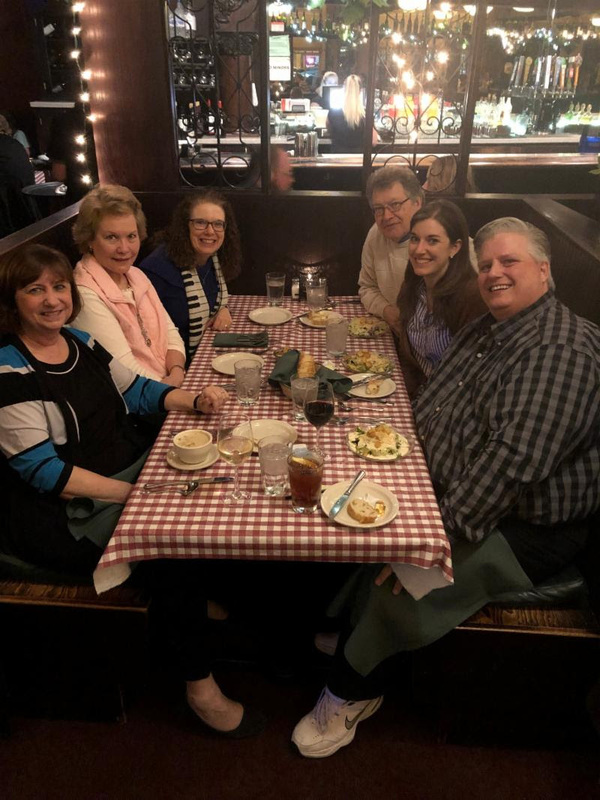 If you still are needing a little encouragement to join us this summer for the 2019 TMTA State Convention, here are a few more aspects of the convention that will convince you this is the place you must be on June 20-23 this year. As well as the sessions by our convention pedagogues mentioned in previous newsletters, we have twenty-six sessions by scholars, performers, and teachers from all over the country for you to enjoy. (You can read complete details here.) The diverse topics include: Studio Development, Composition, Parent Issues, Pedagogy, Performance Issues, Collaborative Arts, Special Needs Students, and Technology. I’m sure two or three of these immediately caught your eye as something that interests you and would be of great value in your teaching studio. Just go online to register and reserve your hotel room. And again, for your listening pleasure, here is another amazing performance by our Convention Artists, Anderson & Roe. CONGRATULATIONS WINNERS OF THE MTNA PERFORMANCE COMPETITIONS IN SPOKANE, WASHINGTON! 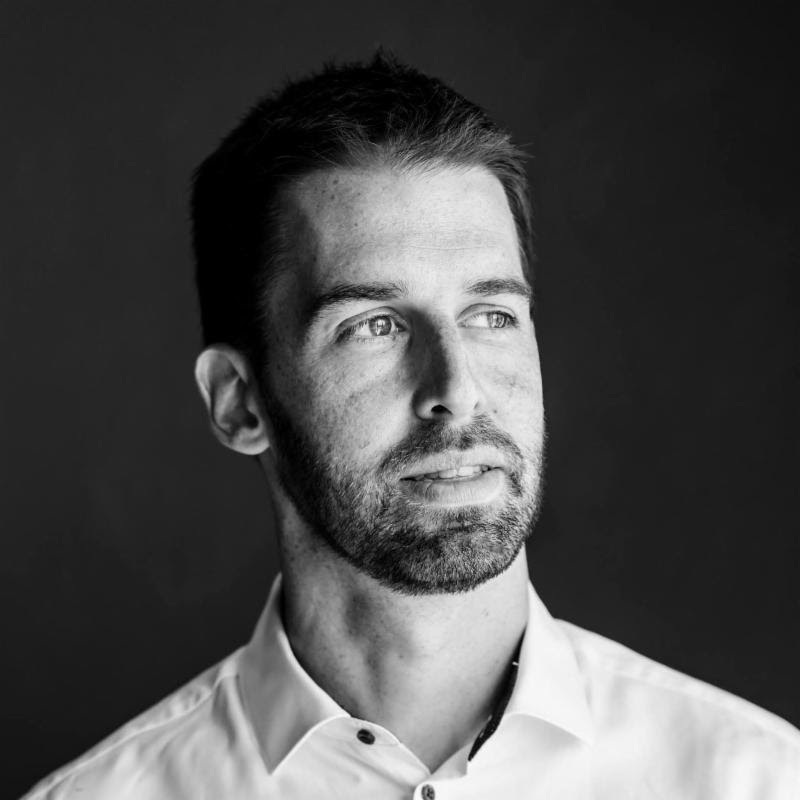 Todd’s passion is in inspiring students to become the best versions of themselves, through piano teaching, piano performance, and collaboration through the arts. Teaching is the driving force behind his desire to impact as many lives as possible through his music career. He is currently serving as Adjunct Professor of Piano Pedagogy at the University of Houston. MTNA certification represents a standard of professionalism in music education that he values and believes in. It’s important to him to be a part of a community of educators dedicated to excellence in music education. 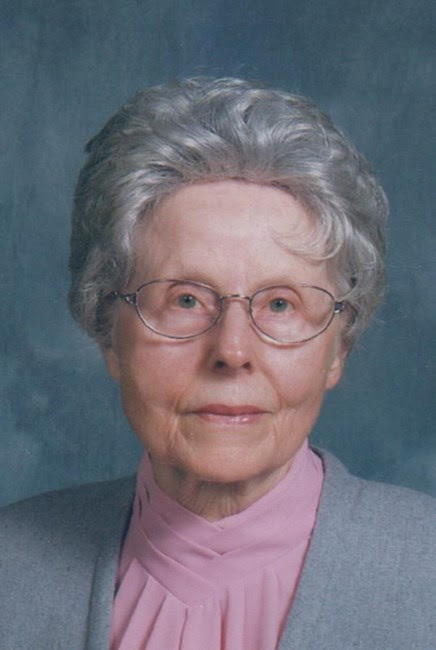 To see her full obituary, click here. If you know of other members who have passed away since July of 2018, please contact Teresa Crawford. 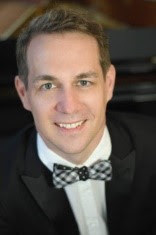 Dr. Martin Blessinger from Texas Christian University has been selected as the 2020 TMTA Commissioned Composer. He was nominated by Fort Worth MTA. His commissioned work will be performed at the 2020 TMTA Convention. Katy MTA was founded in 1979 with nine members. Over the years, KMTA has grown to 39 active members and is still growing! At every monthly meeting, teachers are provided with professional development. KMTA also provides many activities throughout the year for their students. There are several festivals, such as the Sonatina Festival, Spring Festival, and this year a Jazz Festival is being added. Of course, KMTA offers many opportunities for students to perform. Each month there is a recital or festival. Some recital examples held each year are the Pop Recital, Wee Folks Recital (3rd grade and younger), Winter Recital, and Spring Recital. 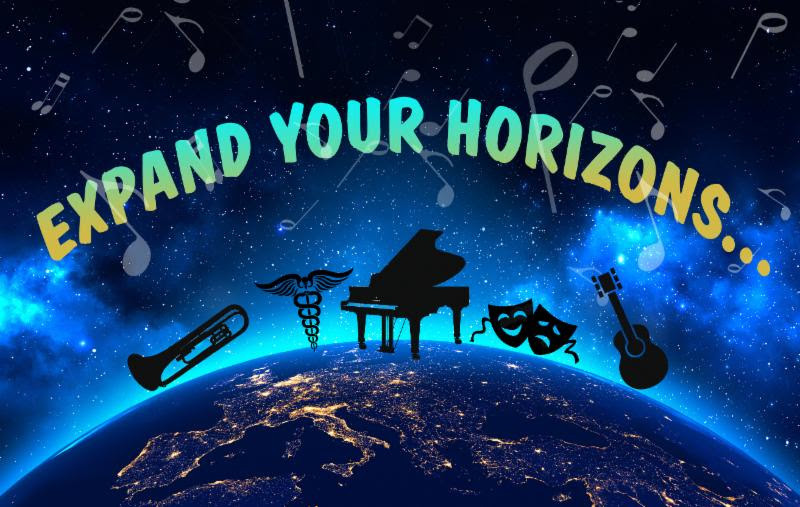 Along with festivals and recitals, Katy MTA offers the students opportunities to compete in State Competitions such as the Theory Test and World of Music Test. Each year KMTA sends an ensemble to perform at the state convention along with several students that perform in the All-Star Festival. 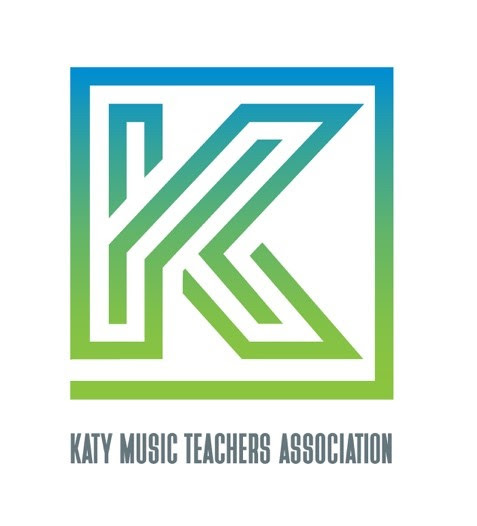 Katy Music Teachers Association is a very active group always trying to improve and provide the best for its members and students! Local Associations and individuals have the opportunity to participate in the MTNA Foundation Silent Auction at the 2019 TMTA Convention in Houston AND be recognized in the Convention Book. Each association in the state of Texas is asked to provide an item(s) that is unique to their association/region. IF you fill out this brief form BY April 15, 2019 you will be listed in the Convention Book along with your donation item(s). Contact Mary Loy for more information. Teach all five-finger major scales, starting with sharp keys. Draw a chart with four-columns: Major, Augmented, minor, and diminished. The rows should be listed C, G, D, A, E, B, F#, C# along with all the flat keys. Teach the first few rows by ear; assign students to sing the spelling as they play each broken and blocked triad. After learning the three positions of triads, have the student write the formulas for the four types of triads. One of the ongoing obligations of MTNA under the Federal Trade Commission Decision and Order is to provide an Antitrust Compliance Guide to each affiliate to use at its annual meeting. The guide summarizes MTNA’s obligations under the Settlement Statement and provides context appropriate guidance on compliance with the antitrust laws. 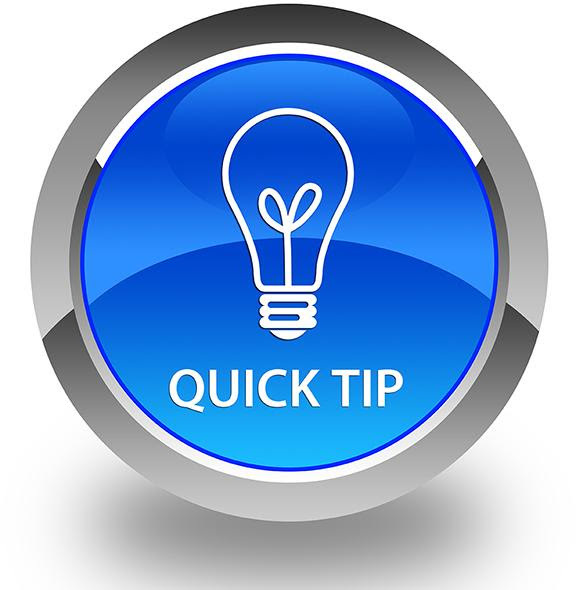 In order to simplify the process for receiving the guide and ensure you receive the guide, a link to the document is provided. You may access the document by clicking here or by copying and pasting the link at the end of this email into your browser. You may then print and/or download the document as desired. I call your attention to Section II A. in the guide. This section on business issue discussions provides guidance for affiliate-sponsored events such as your annual meetings. Please review it carefully. If you have any questions, please call me at 1-888-512-5278 ext. 229 or email me at [email protected].